Are We a Luxury Rehab? By mcampbell|2018-10-23T19:15:16-04:00January 2nd, 2014|Miscellaneous|Comments Off on Are We a Luxury Rehab? 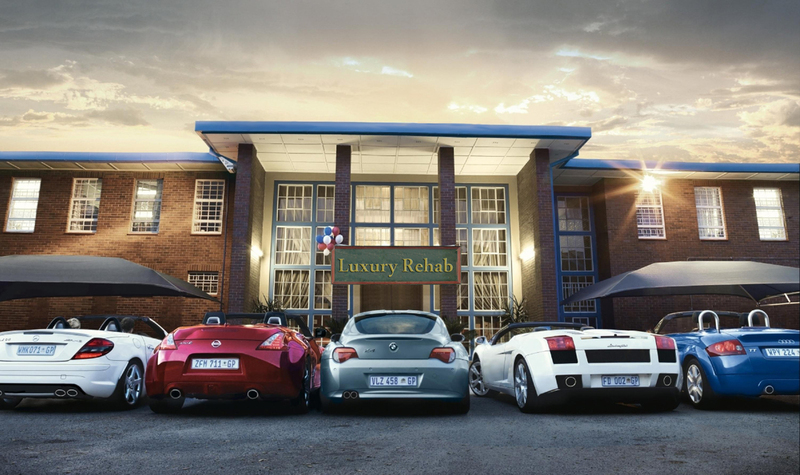 From time to time a caller will ask “are you a luxury rehab?” The question is more complex than it sounds. For some callers their concern is about the amenities of the Institute: “Do you have a gym. Are the buildings as beautiful as they appear in the pictures? Do the bedrooms have private bathrooms?” These are the easy issues to answer, because our environment is that of a resort. The more important questions are the not about the facility, but about the programming at a “luxury rehab.” Some people are looking for an addiction treatment program that feels more like a vacation. They want to be comfortable, pampered, and participate in a program that will make only modest demands upon their time — while allowing them to continue with “business as usual.” In other words, they want to make their treatment conform to a style of life that they control, and which makes only minimal demands upon them to change. For people looking for a rehab that fits their present lifestyle, and which adapts to their desire to make only a “partial” commitment to recovery, we do not meet their expectations. Overcoming an addiction to drugs or alcohol is hard work, and it cannot be confused with a retreat, or a time to “just get away from the stresses of life.” Recovery demands that the individual address their inner wounds, learn to live life differently, and master the tools and new behaviors that will keep their addiction – the “sleeping tiger” – passive and under control. This is serious work. There are addiction rehabs that allow their residents to bring personal computers and keep conducting business during the day. A few rehabs even have board rooms and video conferencing so that a resident can keep doing their job, while taking just a few hours out of their busy day to focus on addiction. No one publishes reports on how well these people do in their recovery, but like most things in life, if you make a half-hearted effort you usually get comparable results. A sometimes puzzling piece of scripture illuminates a central premise for recovery. In the gospel of Matthew we read that it is “easier for a camel to pass through the eye of a needle than for a rich man to enter heaven.” Some scholars suggest that this message is about the need for humility. A camel is unable to kneel, and the reference to the “narrow gate” describes the entrance to a walled city that has a low ceiling, requiring the traveller to bend low. Recovery requires humility. The addict or alcoholic must acknowledge that willpower and personal determination are insufficient responses. Overcoming addiction requires personal surrender and help from others. 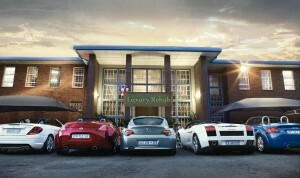 A luxury rehab does not serve its residents well if it avoids reflection on this important message. The important questions about a luxury rehab are not about the quality of the furnishings or the softness of the bed. These can be found at many treatment centers. The more primary issue is whether the program is honest: challenging the addicted person to face the imperfections in their life, encouraging change, and the work that recovery demands. The key to success is not spending $50,000 at a rehab in Malibu, but in following the steps to a better life. This requires motivation, a determined effort, and the willingness to make changes that create a life where it is much easier not to drink or use.